Can I use my prescription which has already been expired for half a year? I don’t think so. It is highly possible that your degrees got changed. If you buy glasses with the expired prescription, you might not be able to get a clear vision as you expect. Do you have s strong prescription? Or is your vision stable? I think it won’t matter too much if you have a very low prescription and your power has not changed a lot in the past. Of course not. Prescription is the first priority for buying glasses. The reason to buy them is to get a clear vision. If you use the expired data, how can you guarantee that you can see fine with the new glasses? So you’d better recheck your eyes first. Are plastic glasses frames more fragile? 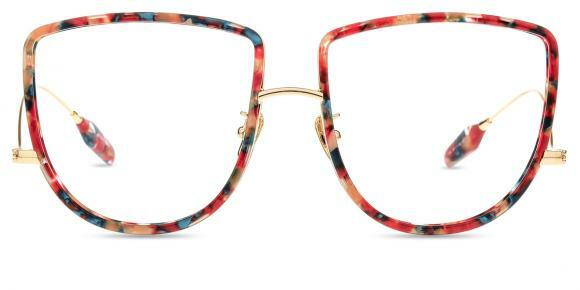 Are clear frames not suitable for those with black skin? When wearing my new glasses, I feel to see deformed objects, is there something wrong with my new glasses? What’s the disadvantage of blue light? 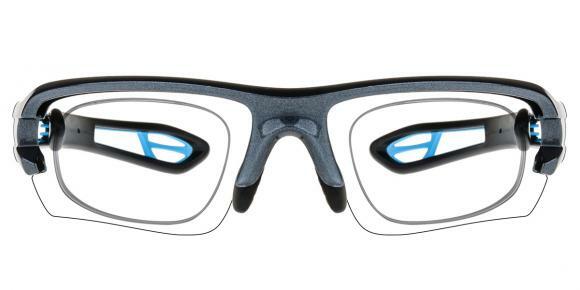 Do I need to buy a pair of anti-blue light glasses? What is a PD number? what country are they shipped from to the USA? Who packages them? I will go skiing with my friends this weekend. Do I need to buy the ski goggles? My son has different degrees of eyes. How can I buy him swimming goggles? Can I fix the nose pad of my glasses by myself? Do I still need wear glasses after cataract surgery? How to remove contact lenses if I have long nails? How to wear nerd glasses to look cool? What are the requirements for lasik surgery? What are the treatments for chronic dry eyes? How to adjust memory metal glasses? What vitamins can help relieve dry eyes? How to remove toric contact lenses easily? What are the benefits of wearing hard contact lenses? What should I do if baby gets pink eye?